 Pyrroloquinolinequinone also known as methoxatin with vital substance impact. 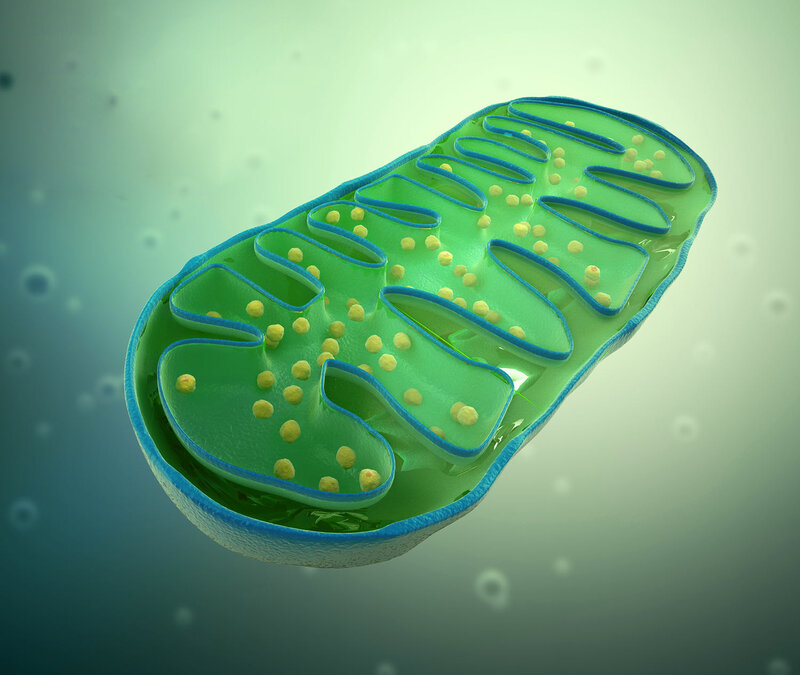 Also available in a bundle with Mitochondrion Forte PRO, refer to product. contains 10 mg of PQQ per capsule. PQQ by Dr. Michalzik is one of the most important discoveries in the vital substance research in recent years. PQQ (pyrroloquinoline quinone) is found only in trace amounts in our diet. PQQ is located directly in the mitochondria in pure quality without additives, such as Magnesium stearate, in the capsule filling. PQQ by Dr. Michalzik is subject to strict examinations of German supervisory authorities. It is manufactured by use of gentle production technologies without heat or additives and without the use of processing agents which are not required to be mentioned on the packaging. Take 1 capsules once a day. Children, pregnant and nursing women should not consume this product, unless they have first consulted with a physician! 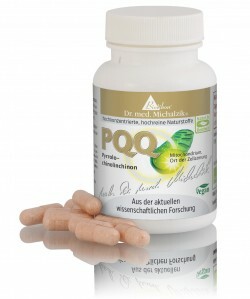 30 PQQ-capsules, each capsule contains 10 mg PQQ. Important Note: The recommended daily dose should not be exceeded. Nutritional supplements are not intended to be a substitute for a varied and balanced diet or a healthy lifestyle. Keep out of reach of children.